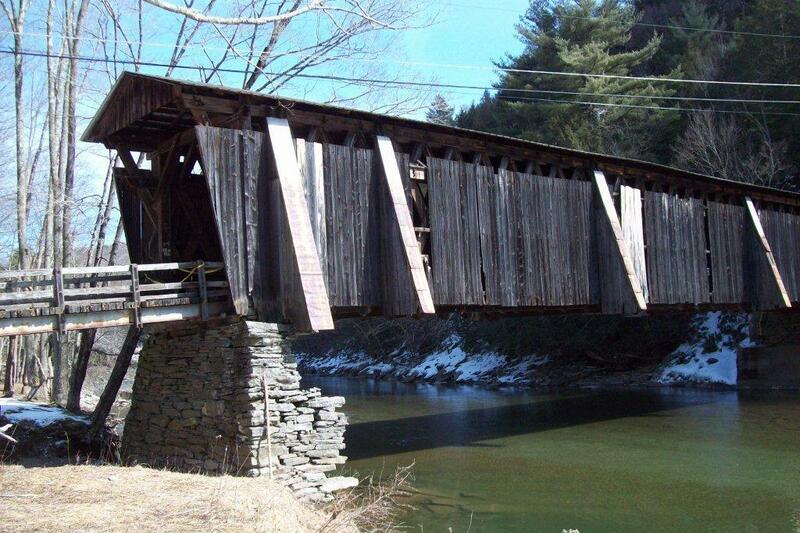 Halls Mills Bridge was originally constructed in 1912 by David Benton and James Knight. 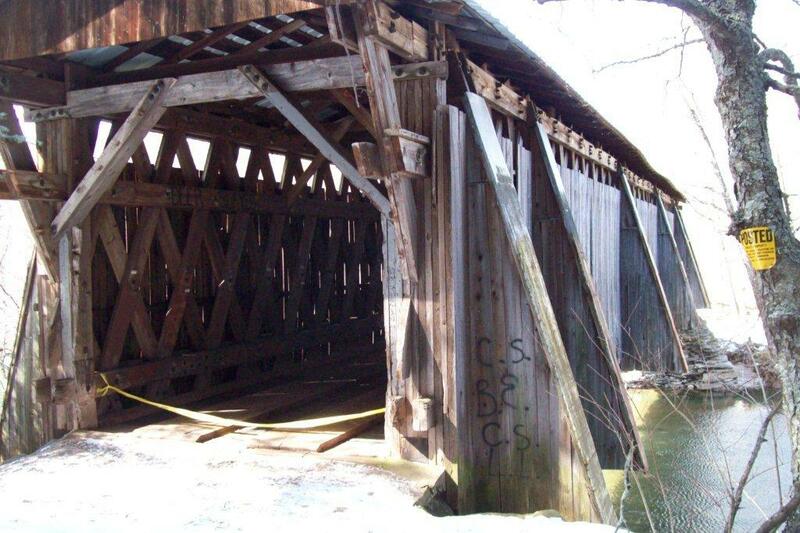 It is not yet on the National Register of Historic Places. 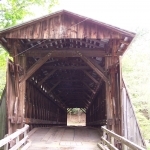 It is located in the Town of Neversink, over the Neversink River, west of County Route 19, 2 miles north of State Route 55. 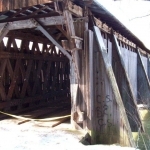 It is a single span of Town Lattice truss. 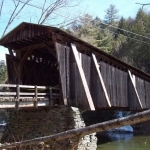 The Halls Mills Covered Bridge, one of four covered bridges still standing in Sullivan County, is owned by the Town of Neversink with shared maintenance with Sullivan County. 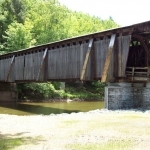 It carries pedestrian traffic across the Neversink River. 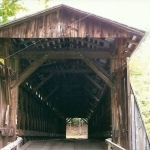 Built by David Benton, with assistance from John Knight and George Horbeck in 1912, this 119-foot-long, (bridge only) clear span structure incorporates the Town lattice truss design patented on January 28, 1820, and again in 1835 by Ithiel Town of New Haven, Connecticut. 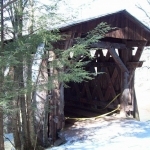 The Halls Mills Covered Bridge is very similar in dimensions and design to other bridges in the Catskill region, all of which feature buttresses. 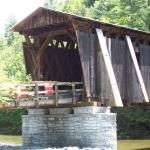 The Halls Mills has six such buttresses on each side and is one of five covered bridges in New York State that has a timber approach. 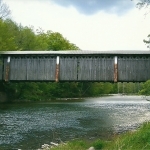 Indian trail known as “the Sun Trail” leading Native Americans through the waters as they forded the river on their way northward. 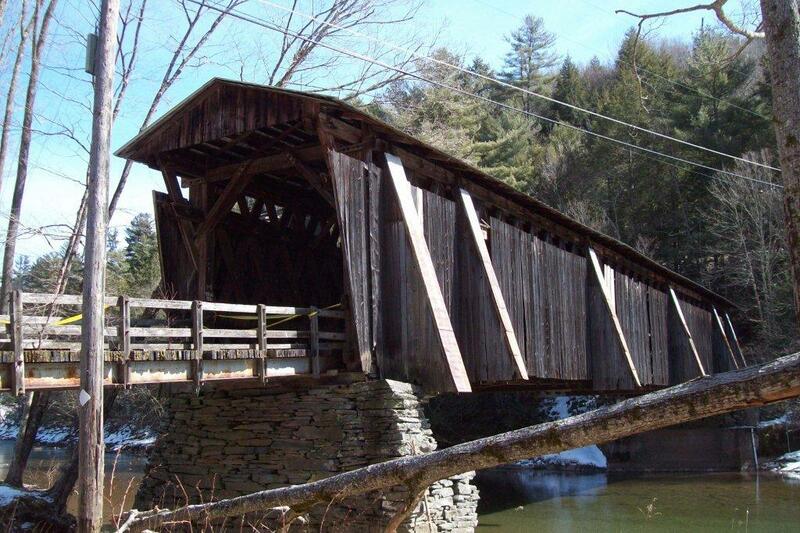 It is more difficult to imagine the first white settlers fording the same waters. 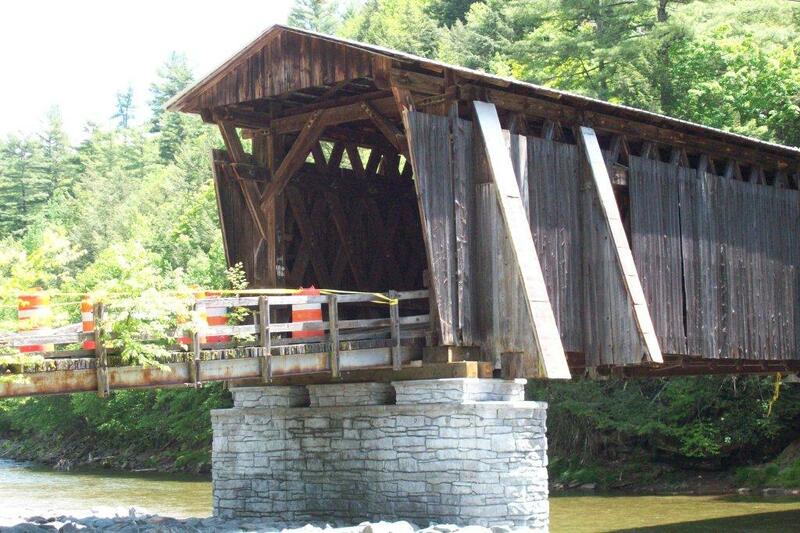 The last covered bridge, built to survive flooding, stands strong but without a destination. 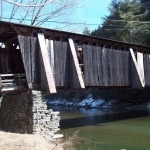 The bridge was bypassed in the early 1960s and a small, contemporary bridge now crosses the river upstream. The road is still Hunter Road and it still shows that the Indian trail was well planned. 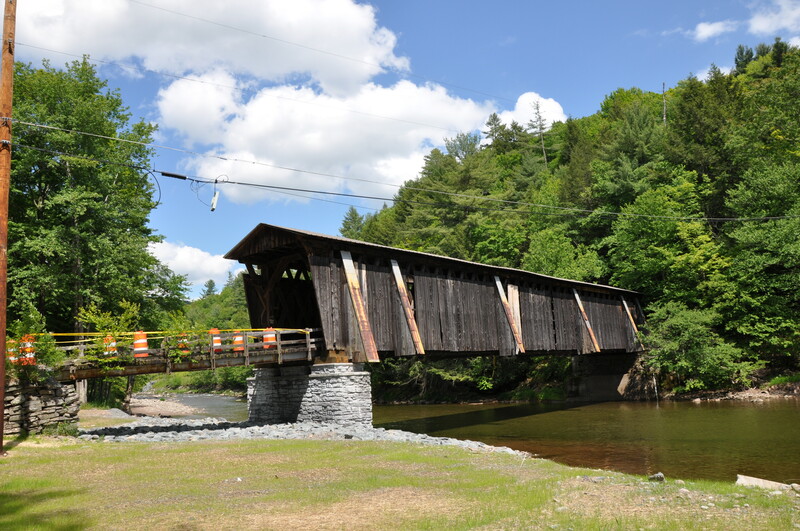 The dominance of the Neversink River is shown every time flooding occurs. 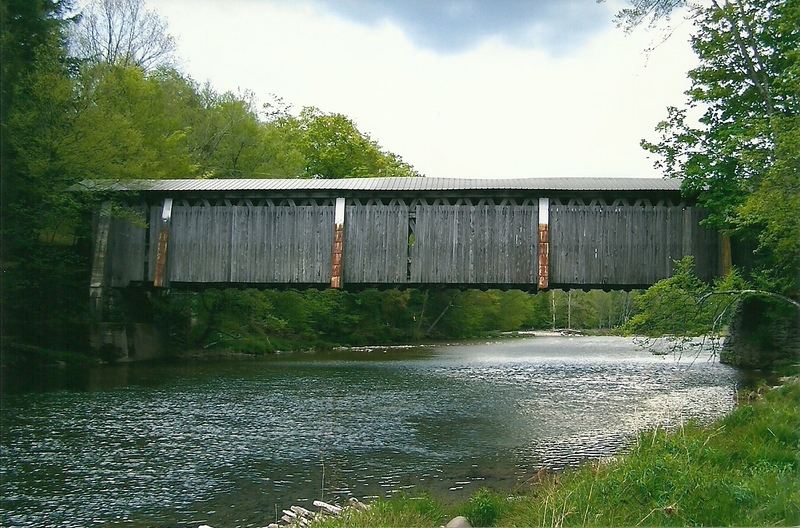 The fresh mountain waters meander their way along the river’s path until they reach the Neversink Reservoir. This reservoir is part of a group of reservoirs built to provide New York City with drinking water. 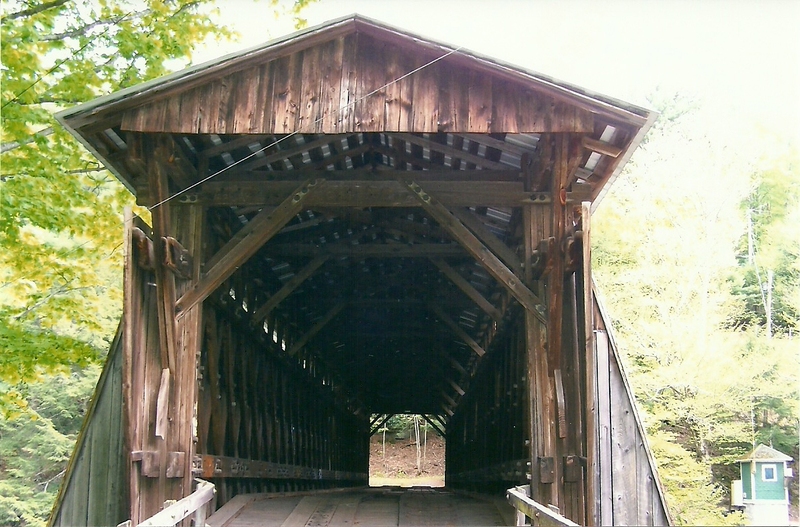 From Curry, NY on State Route 55, go north on County Route 19 for almost 3 miles, turn left onto Hunter Road for about 0.3 miles, park and take the abandoned road on left to the bridge. 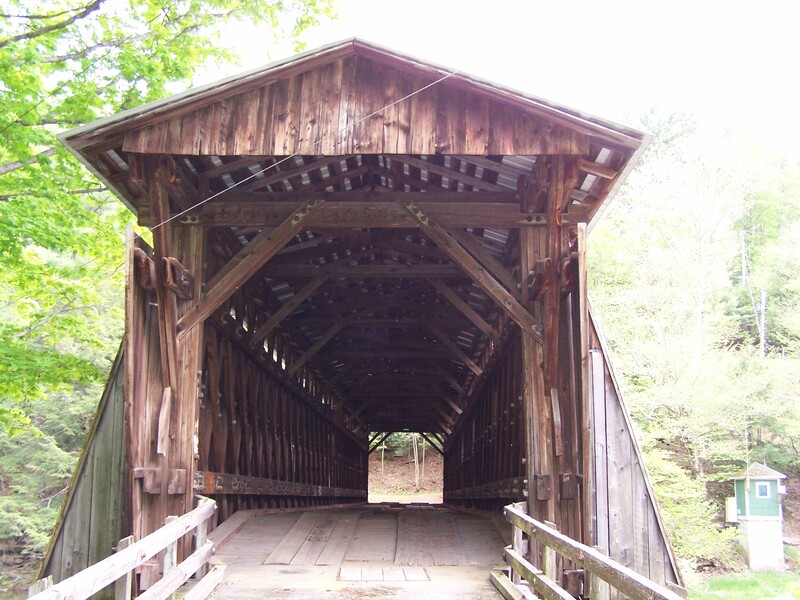 ***When leaving this bridge, go back the 0.3 miles to County Route 19, turn right for 3 miles to State Route 55. 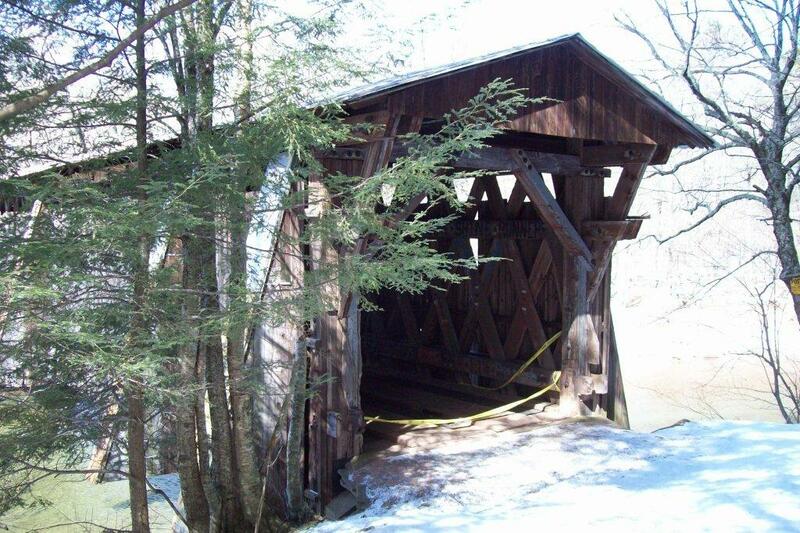 Turn left and go 1.5 miles to the Chestnut Creek Covered Bridge. 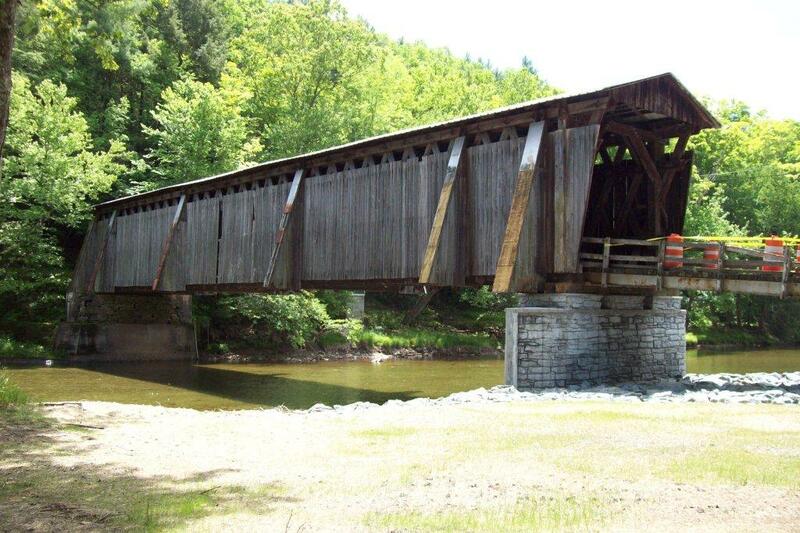 This bridge was built in 1976 as a Bicentennial project – 40 feet long, 2 lanes, Town truss.